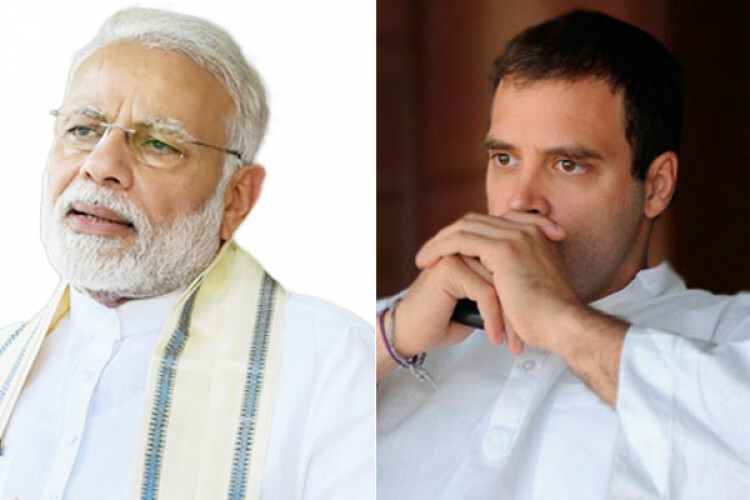 On Tuesday, Congress president Rahul Gandhi while addressing the framers said that he'll not let PM Narendra Modi sleep till the time all farm loans have been waived off. He said that the Congress waived loans of farmers in 6 hours in 2 states, which BJP couldn't do in 4 years. He further said that the govt turned a blind eye to the loans given to 15 top Indian industrialists but has made no effort for the farmers.